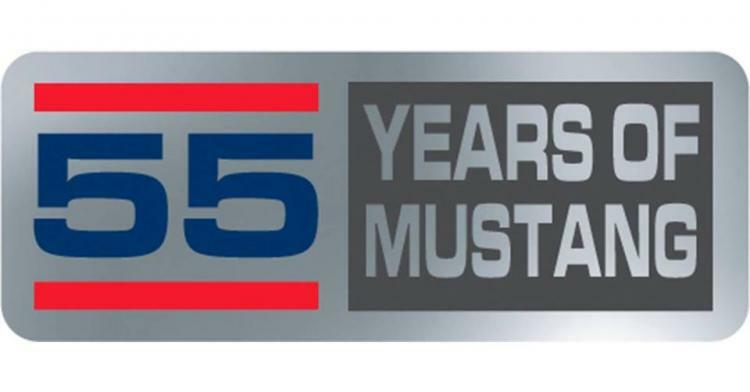 Join us for a 4-day long event celebrating 55 years of the Ford Mustang! We will be hosting the 55 Years of Mustang and Grand Opening of the Mustang Owner's Museum during the same week! Some activities include a welcome party, celebration dinner, open track, Guinness World Record Mustang parade attempt and much more in store for all of you attending. Visit mustangownersmuseum.com for more information and tickets.